Police said the woman was on probation for another DUI when the collision occurred. TOWSON, MD — Police said the driver of a Kia Sorento that hit and killed a woman and her 5-year-old granddaughter as they were out for a morning walk Monday has been charged with DUI, among other offenses. It is the second time the Timonium woman has been charged with drinking and driving. 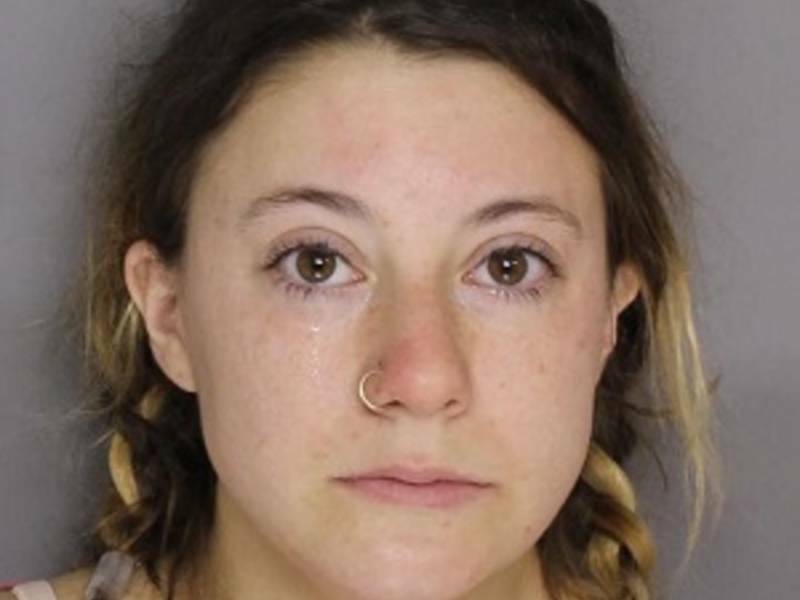 Callie Noble Schwarzman, 22, of the 200 block of Chantrey Road, was arrested Tuesday night, July 24, 2018, on a warrant for violation of probation related to a drunk driving offense in Carroll County in June 2017, according to authorities. Investigators said they obtained a warrant for her arrest Wednesday morning for DUI and vehicular homicide charges connected to Monday’s crash in the Lutherville-Timonium area.